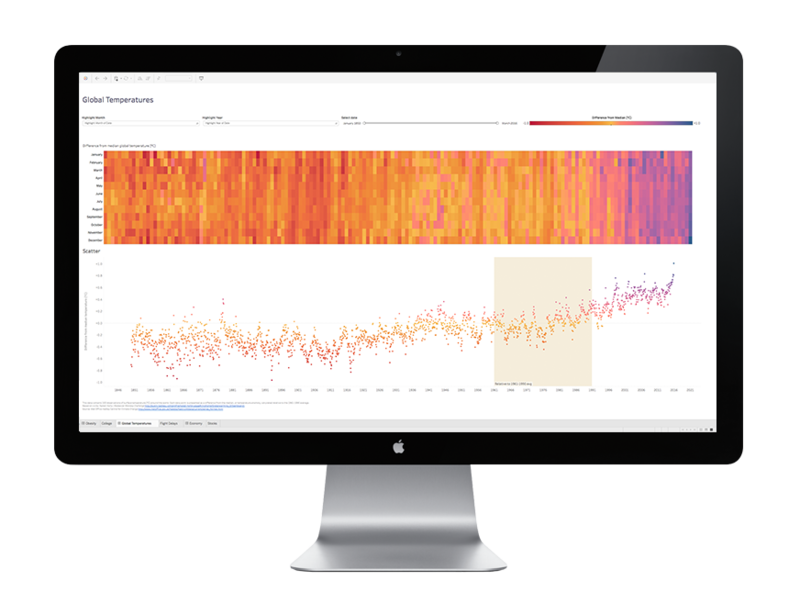 Tableau Reader is a free desktop application that you can use to open and interact with data visualisations built in Tableau Desktop. Filter, drill down and discover. With Tableau Server or Tableau Online, you always get the most recent version of the dashboard. Share data visualisations with live data and user-level security. Access them from any browser or from native tablet and iPhone apps. Reliable, secure and always up to date.